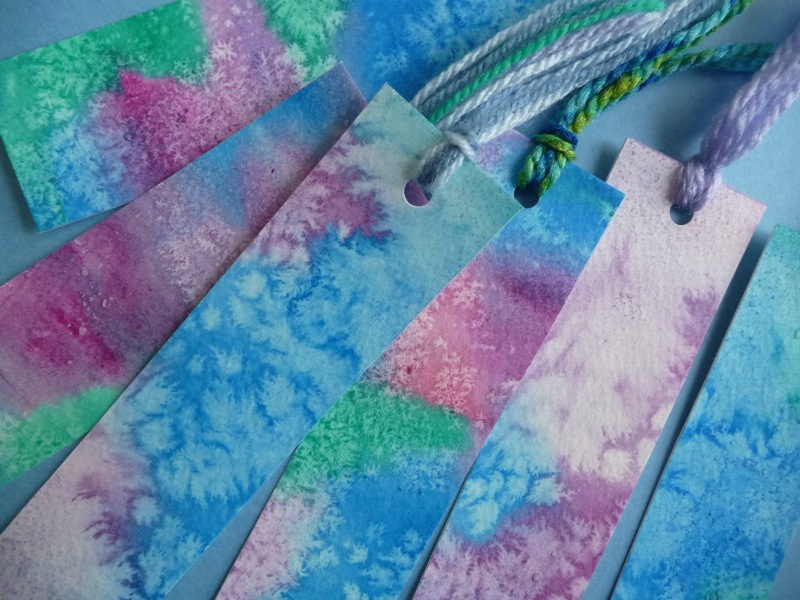 Salt crystals have a way of transforming watercolor paintings into the coolest, texture filled creations. The crystals absorb the water surrounding them and push the pigment away, leaving white, speckled patterns behind. 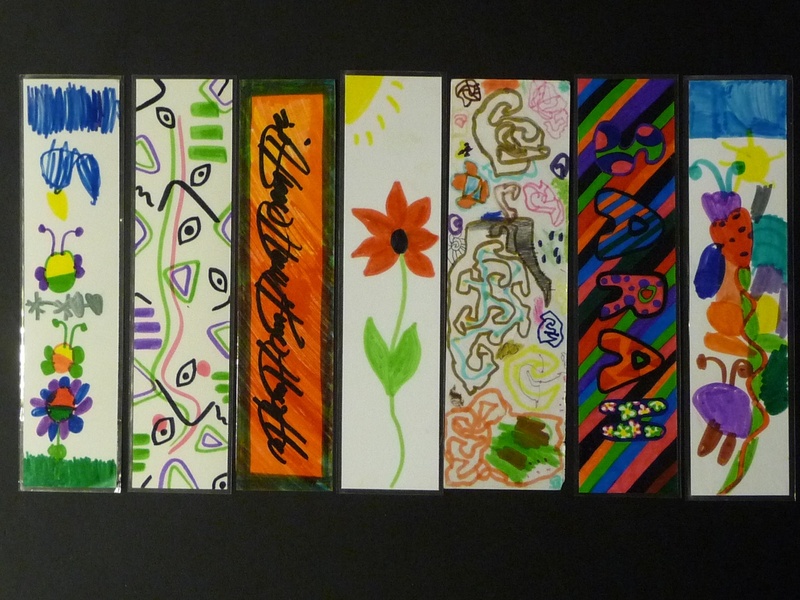 Once these paintings are sliced up, they make lovely, unique looking bookmarks that children will love. 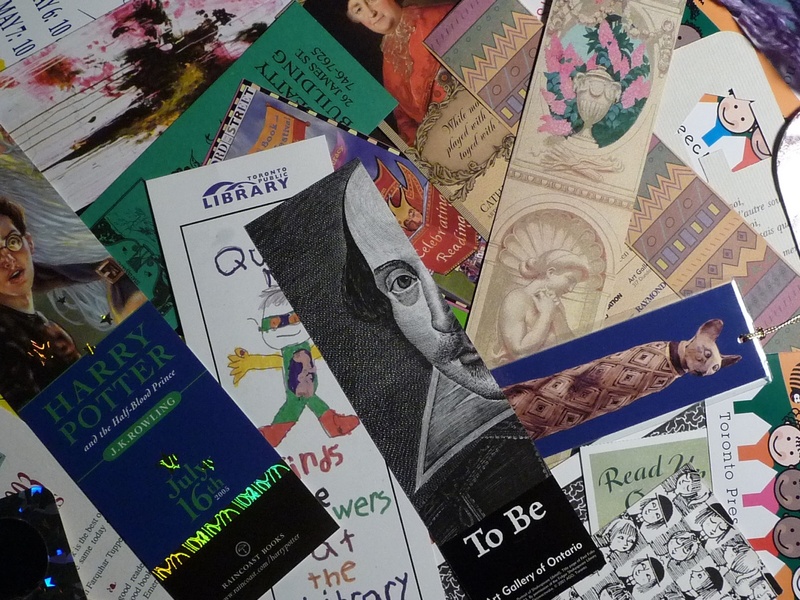 Making bookmarks is a great activity for children of all ages. 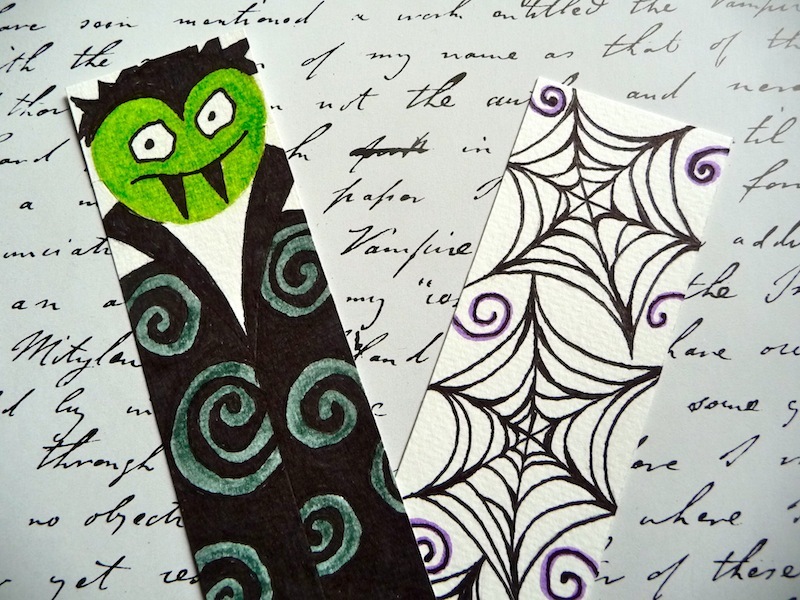 They’re a wonderful way to preserve drawings, and they also make really nice gifts.